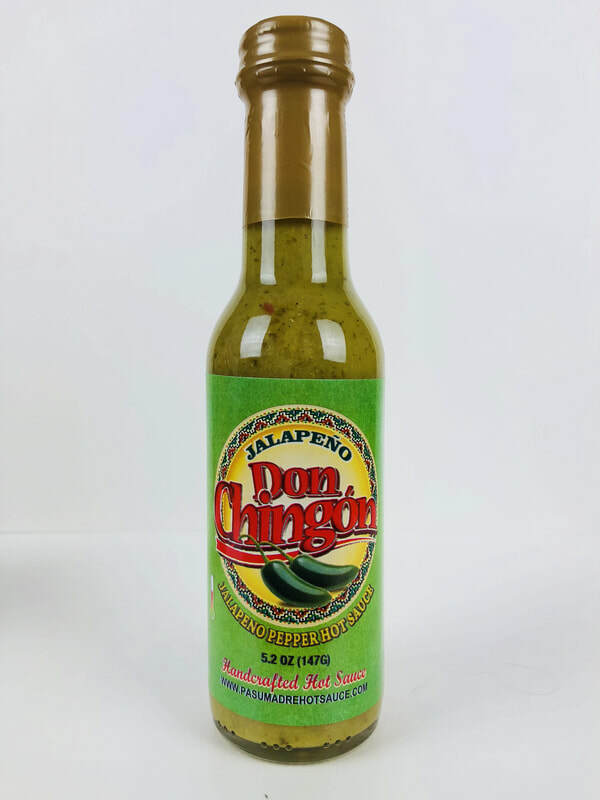 JALAPEÑO PEPPER HOT SAUCE from DON CHIGÓN.. This is an excellent Jalapeño hot sauce. I love a simple ingredient sauce so you can enjoy the true flavor of the pepper and this sauce does just that! Jalapeño peppers, onions, tomato, garlic, Arbol chili pepper, cilantro, olive oil, cumin, seasoning and vinegar. Nothing over the top or outrageous to add to its flavor, to change it or mix it up. 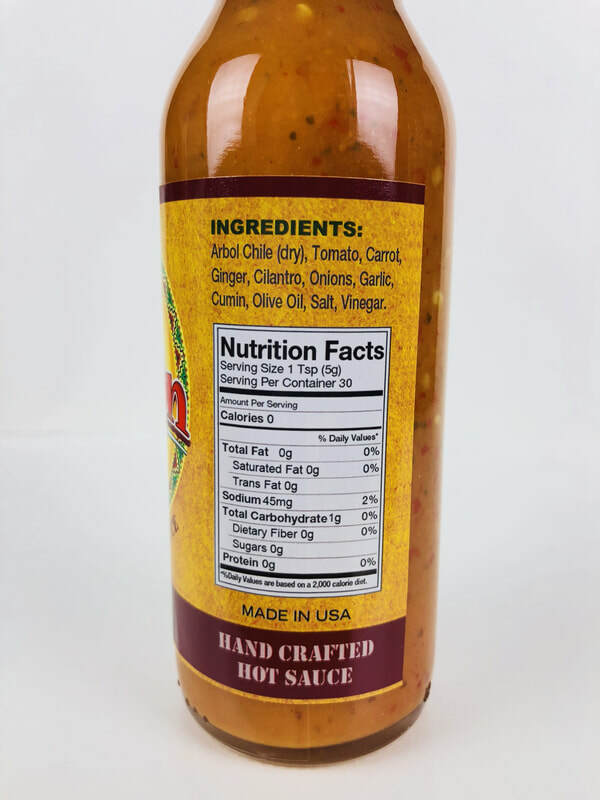 Just a great pepper sauce with 100% all natural ingredients. Medium heat and rich pepper taste. keep this sauce right on your table because it can be used on any dish to add a little pop of flavor and heat. FANTASIC! 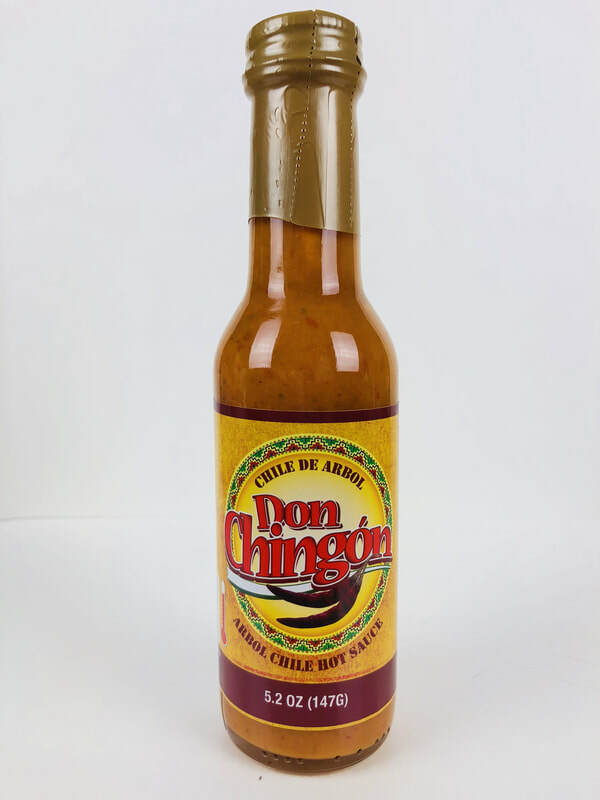 ARBOL CHILE HOT SAUCE from DON CHIGÓN.. Smooth and rich in Arbol chili flavor, Once again the pepper flavor comes thought without being covered up. You will find a hint of ginger, cilantro and garlic to add to its flavor along with cumin, salt and vinegar. One thing I love about Chipotlan Hot Sauces is when they use olive oil, It brings a smooth creaminess that is very velvety to your palette. Pour it on pizza, Asian cuisine, soups, sandwiches, hamburgers, as a awesome wing sauce or marinade for chicken or pork. 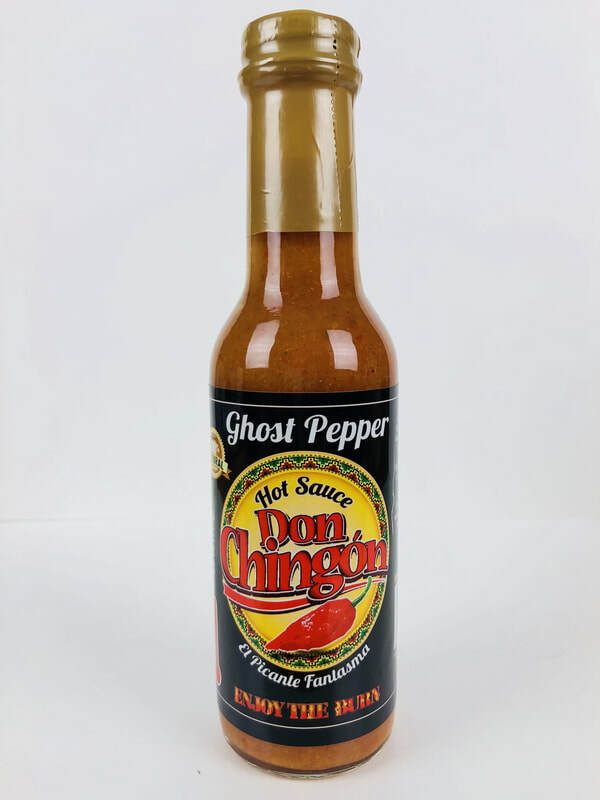 EL PICANTE FANTASMA from DON CHIGÓN.. ​The ghost pepper's flavor and heat is front and center in this sauce! Its quick to let you know who is boss as your mouth begins to burn. The flavor is spot on with the addition of Arbol chili, tomatos, carrot, (slight taste of ginger) onion, garlic, seasonings and vinegar. Once again nothing over the top or outrageous to add to its flavor, to change it or mix it up. 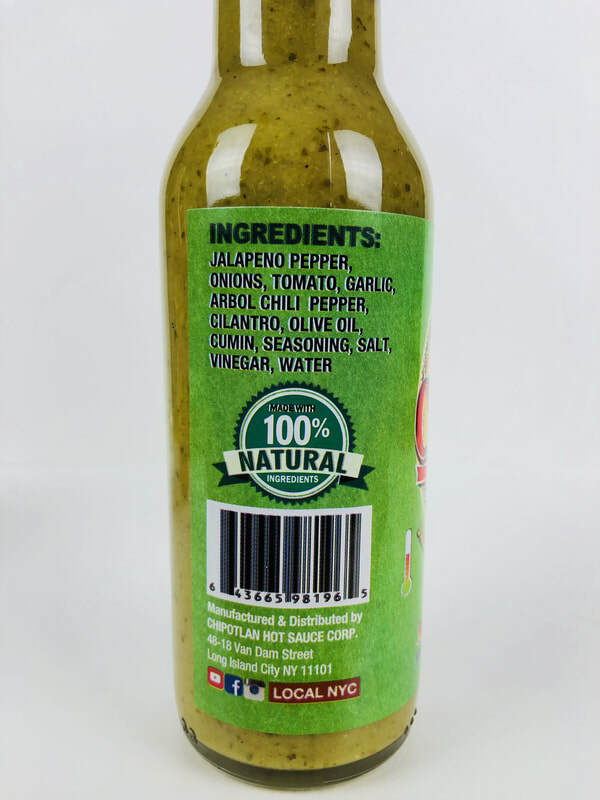 Just a great pepper sauce with 100% all natural ingredients. Great Job to Sebastian Rojas and Bill Moore of Bill Moore’s “Hot & Spicy Reviews”. 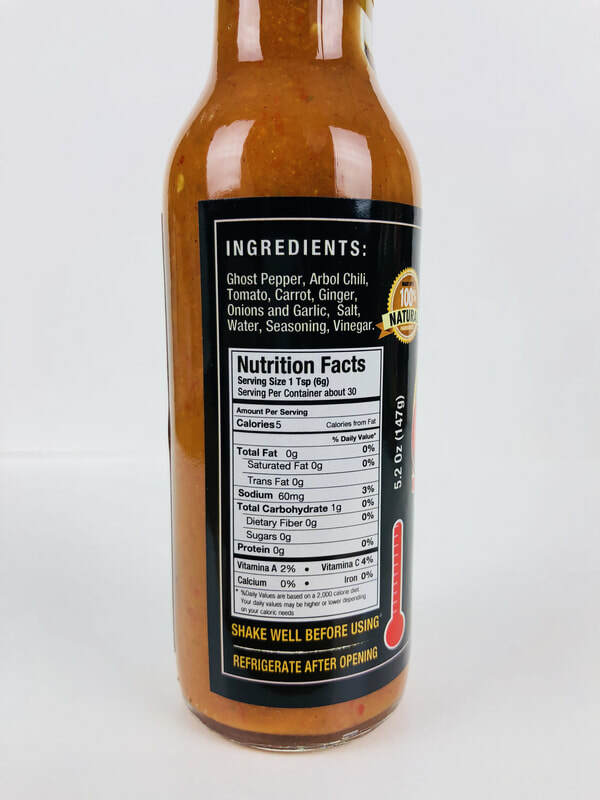 If you love a super hot sauce, make sure you have this on in your arsenal to make awesome hot wings, add to pizza, eggs, Mexican dishes, use as a dip or just pour it on and get ready to ENJOY THE BURN!